Pizza and coffee franchises – now 2 each! 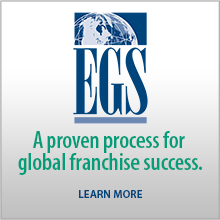 In 2014, EGS’ US franchisor clients are very busy finding licensees in over 25 countries. 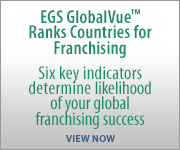 Our GlobalTeam™ of highly experienced international development project managers contributed to the following brief summary of the franchising environment around the world. Saudi Arabia New F&B brands entering. Permits to open units?? ?